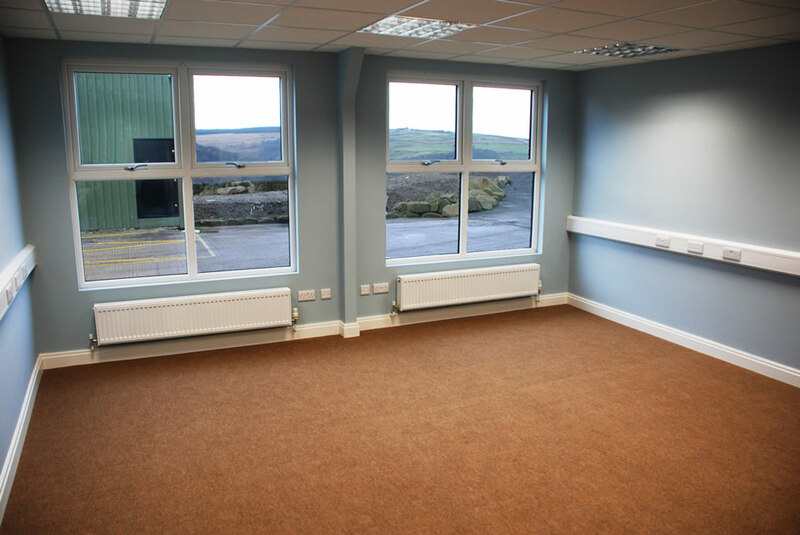 The Craggs Country Business Parks offers purpose-built, modern and flexible commercial accommodation, with easy access to the M62. 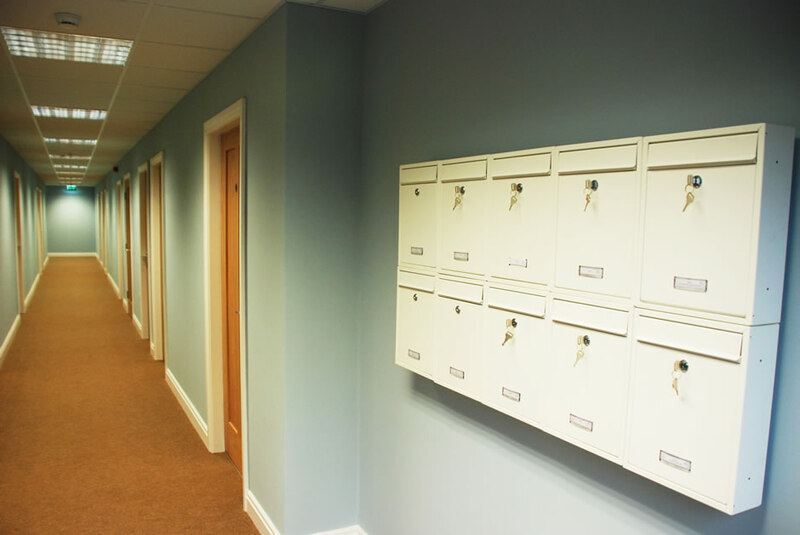 Flexibility is the key when it comes to our business units. 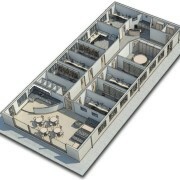 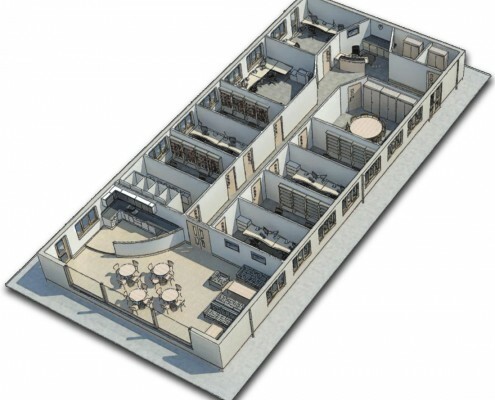 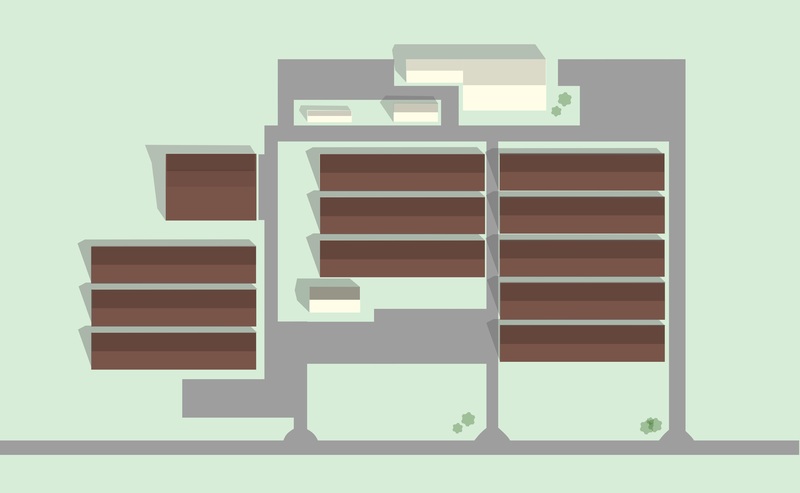 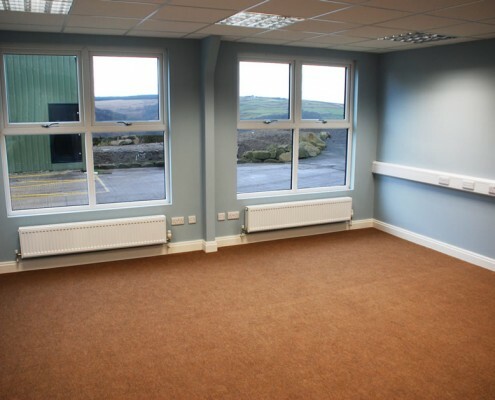 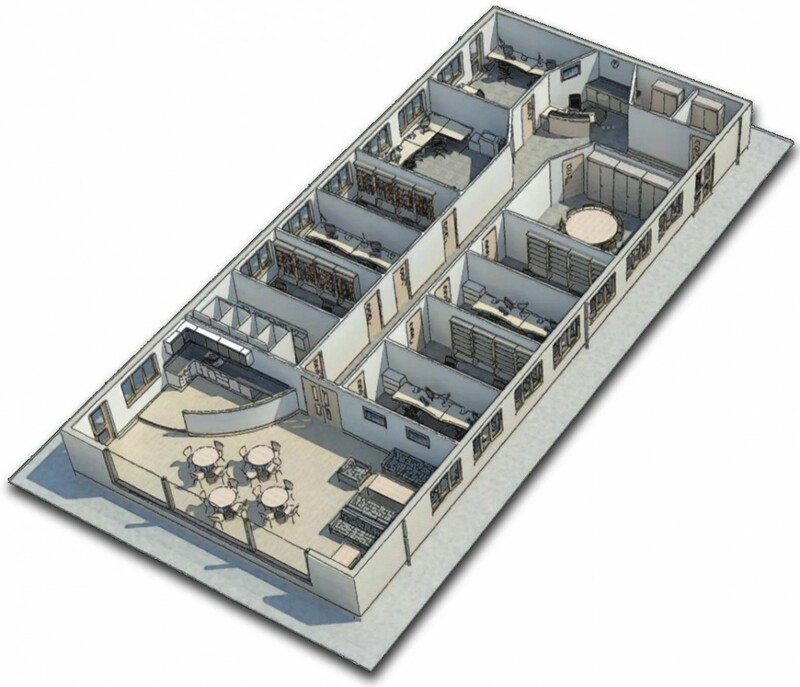 Our units are suitable for a wide variety of commercial uses and come in many different forms, with office units, serviced offices and general business units available. 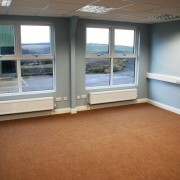 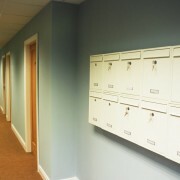 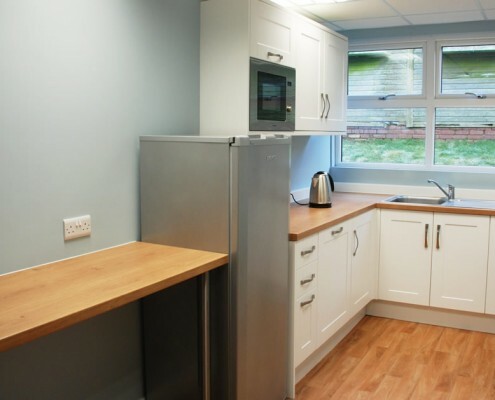 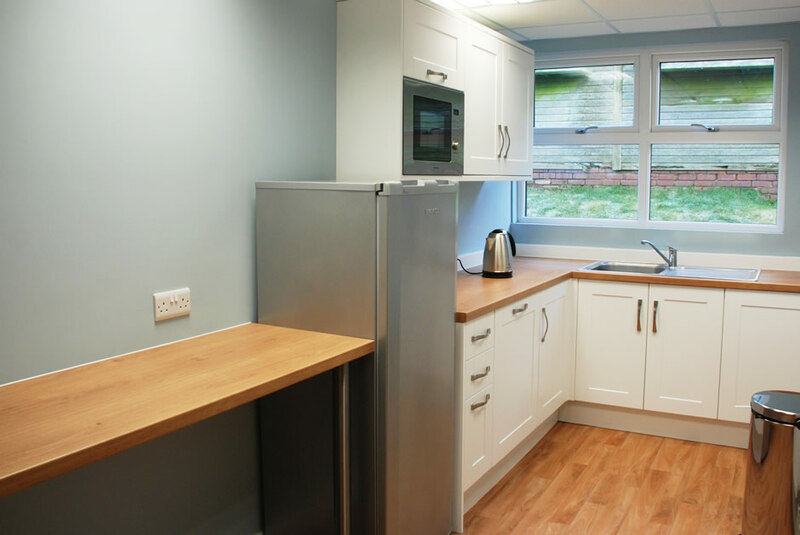 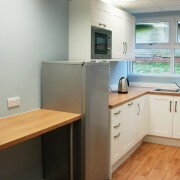 Facilities include broadband speeds of up to 100mb and 24 hour CCTV. 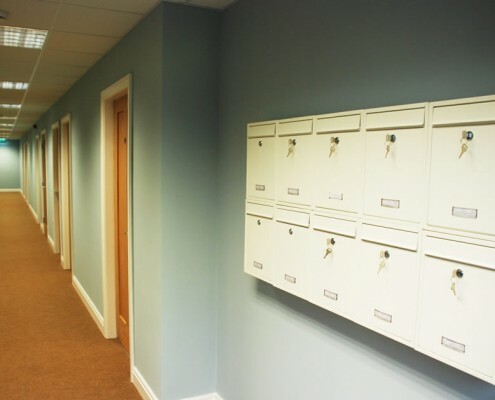 Our customisable office spaces are available from 7am to 9pm every day, and we are committed to your security with 24 hour CCTV and electric gates.